SFE is proud to be able to offer one of the best known brands around - TIMBERLAND at fantastic low prices! Take a look at the range and you won’t be disappointed. 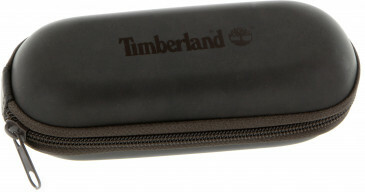 Buy authentic Timberland glasses and Timberland sunglasses from SpeckyFourEyes, an authorised optical retailer﻿.